Speedbuggy USA is back with a BANG ! We just got the new record promos and it’s a BEAST ! 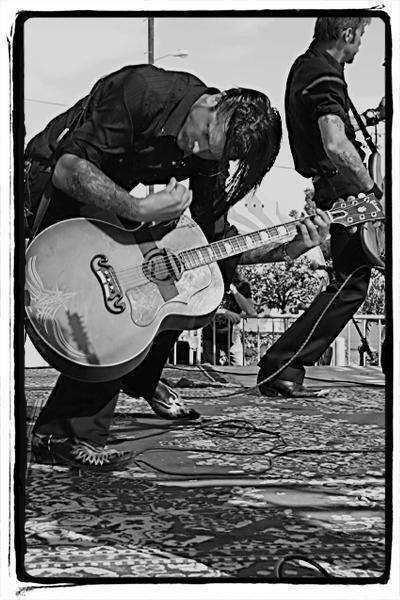 The band is returning to the European stages in June/JulyAt the THM HQ we’ve been bending our ears around the new twanging release “South Of Bakersfield”. Our snakeskin cowboy boots are getting a proper dust-off from it. Get in line coz’ Timbo and the boys are back in town this summer, y’all ! European tour dates just announced! Can’t wait to see all of our friends in the Old World. 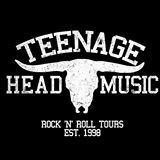 Thanks Manny & Teenage Head Musicfor bringing us back. Click here for dates. Speedbuggy Usa is rarin’ to burn plenty of rubber this summer. 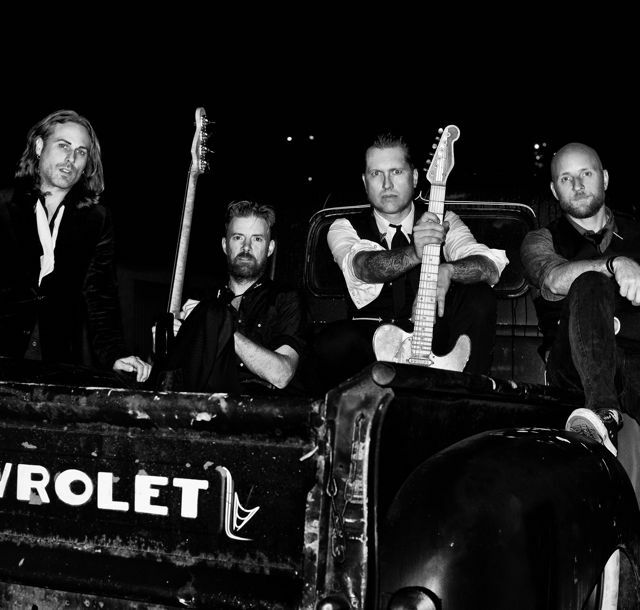 They’re loading up the old pick up truck and headin’ across the the big pond to Europe to give them crowds a big western twangin’ & rockin’ show. The tour is promoting their new album ‘South of Bakersfield’ which will be released this summer. Click here for dates and venues!